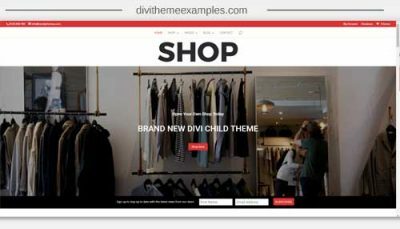 Contractors is a premium Divi One/Two Page Child Theme from Love Divi built for contractors (Plumbers, Electricians, Interior Designers, Painters, Local Businesses, Designers etc.) 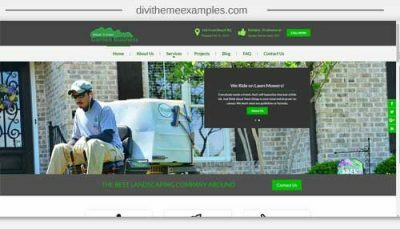 This theme is perfect for those wanting a quality website for a local business without having to break the bank. 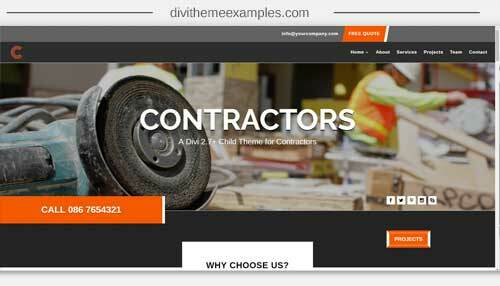 CONTRACTORS comes with a bonus second Home Page Option and both pages have been designed to help grow a contractors business with easy and clear contact displays. 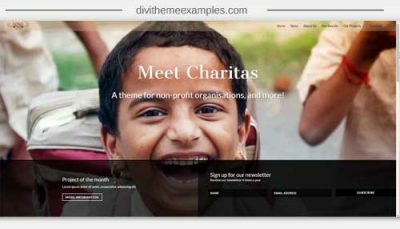 The second home page could even be used for expanding the site or used as the main home page. Contractors is responsive and looks great on all devices. The Theme comes with quick and easy install instructions to get you running in minutes, plus more detailed instruction for those still starting out.